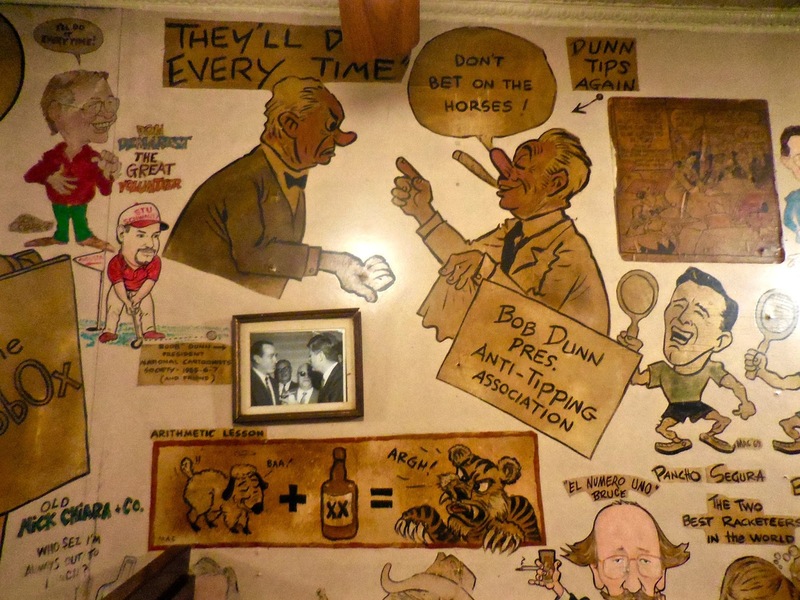 The Palm Restaurant’s Wall of Cartoons – Gone. 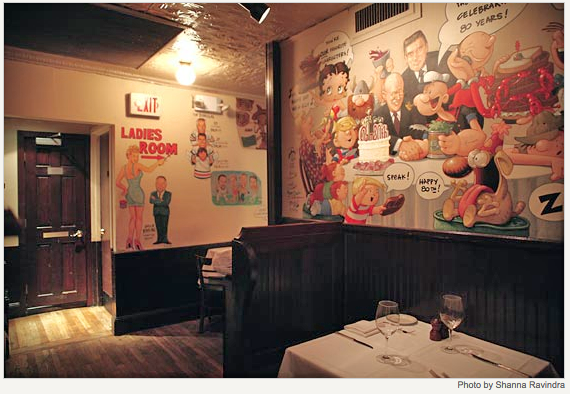 The Palm Restaurant’s famous walls, drawn on by cartoonists since the early days of the comic strip, are no more. 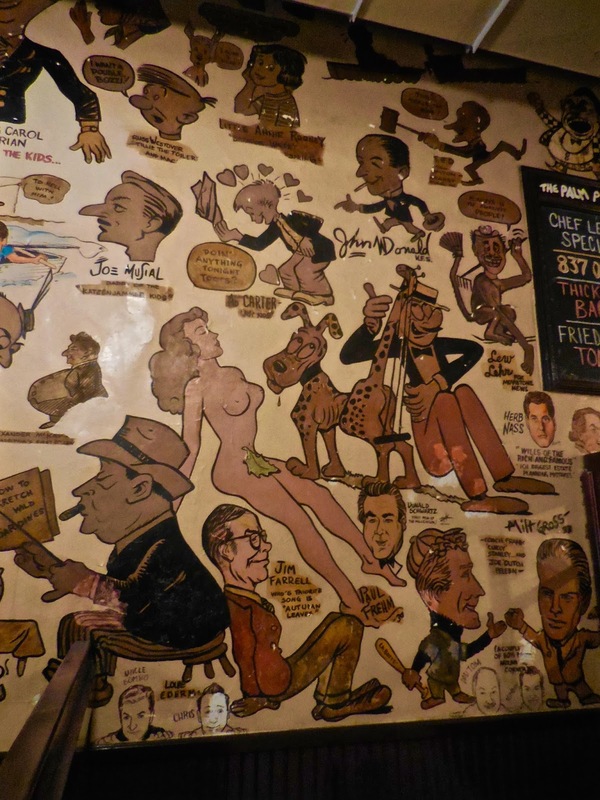 The Palm with its legendary wall of cartoons. White walls where the drawings once were. 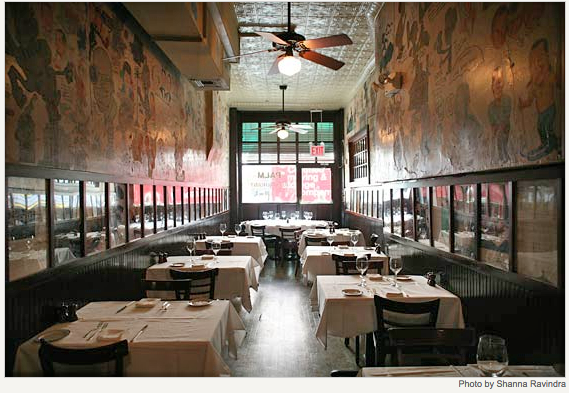 From New York’s Pix 11 on the closing of this historical steak house…. 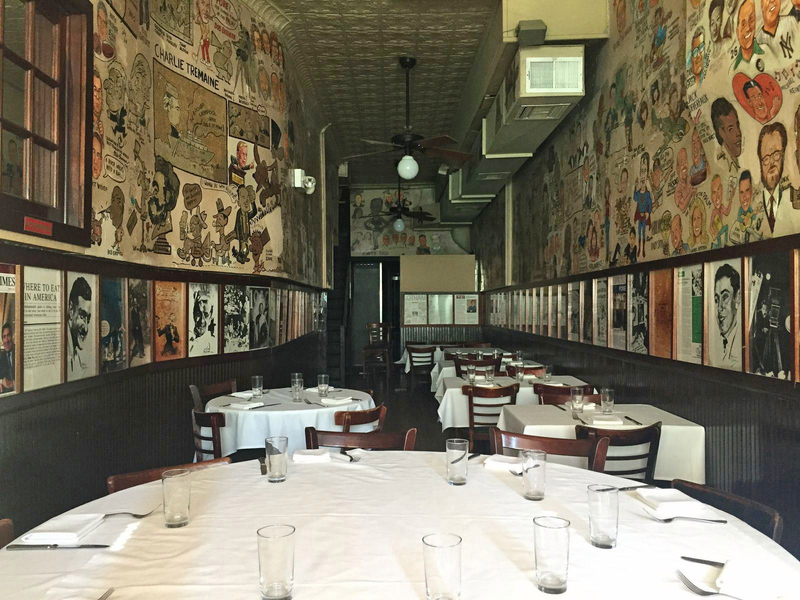 “The owners of the original Palm restaurant decided to permanently close the space after renovating it proved to be too costly. 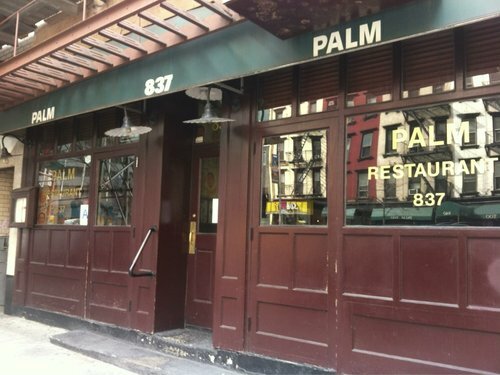 The Palm had been a fixture at 837 2nd Avenue in Manhattan since 1926. 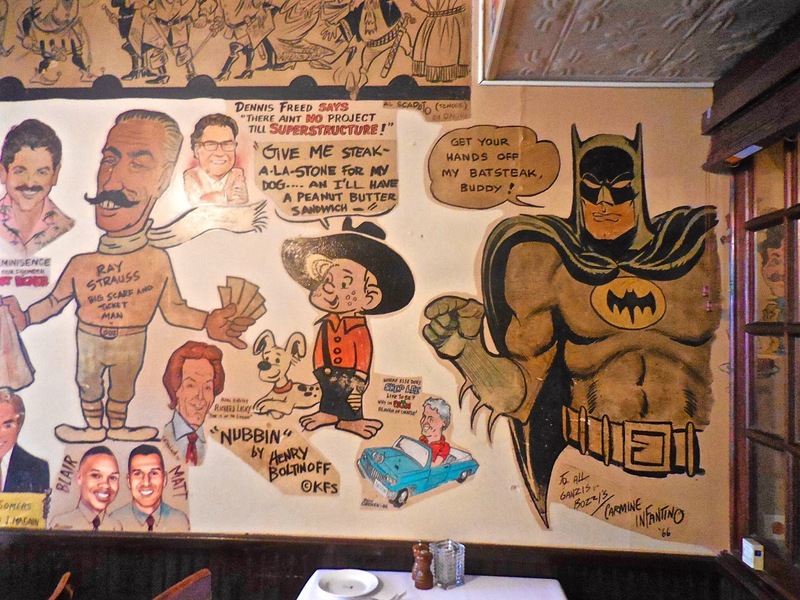 The restaurant is known for it’s caricature-covered walls. 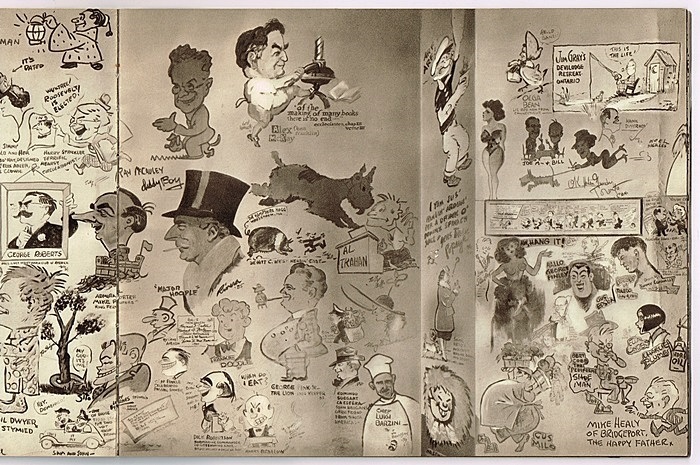 Artists hand-sketched the cartoons in exchange for meals throughout the years. 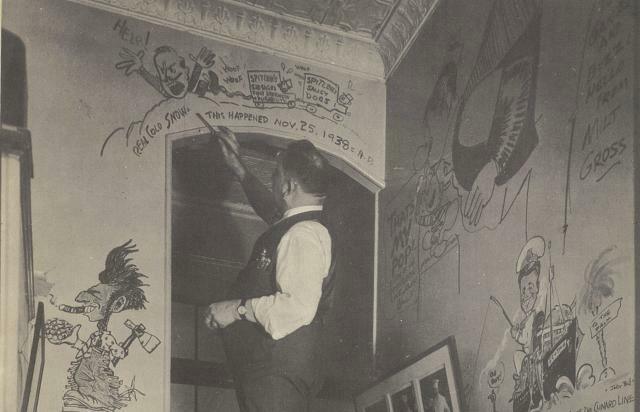 Many worked at nearby King Features Syndicate, a comic company. The famed walls were restored in 1995. 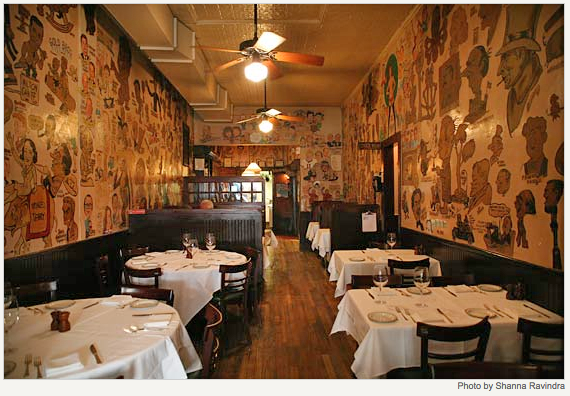 When I worked at King Features back in the late 80s, King Features was at 216 East 45th Street. At the end of the block where 45th met 2nd Avenue was the Palm. 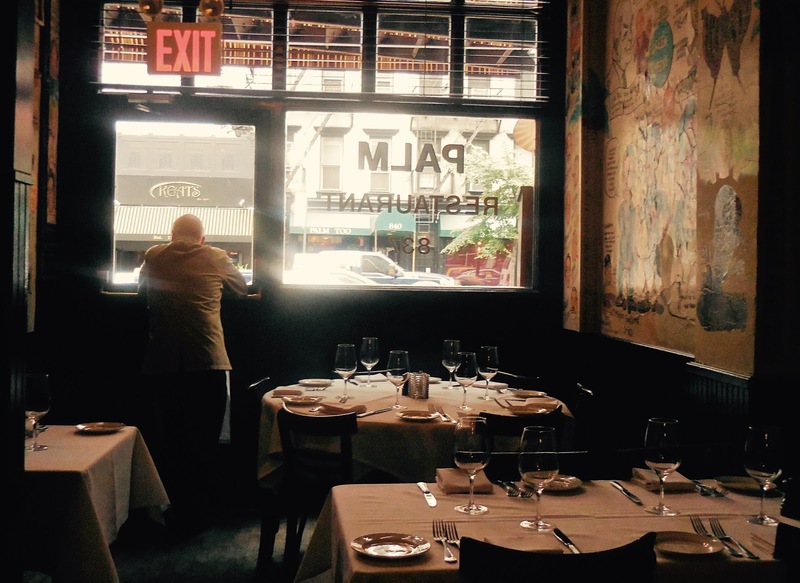 Along with restaurants like the now defunct Pen and Pencil (another steakhouse where cartoonists hung out), The Palm was part of New York’s legendary Steak Row. 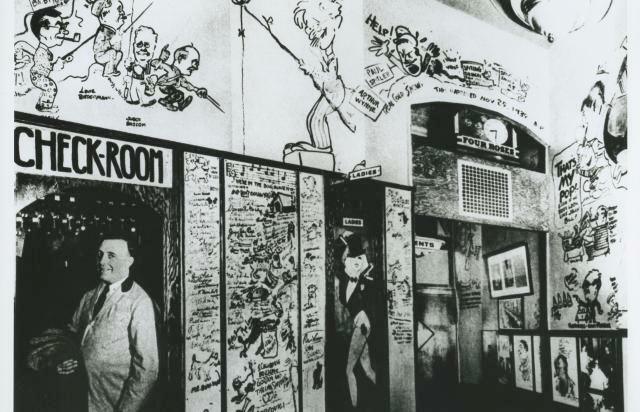 The first time I ever went to the Palm was when I was working on staff up at King Features as their colorist. 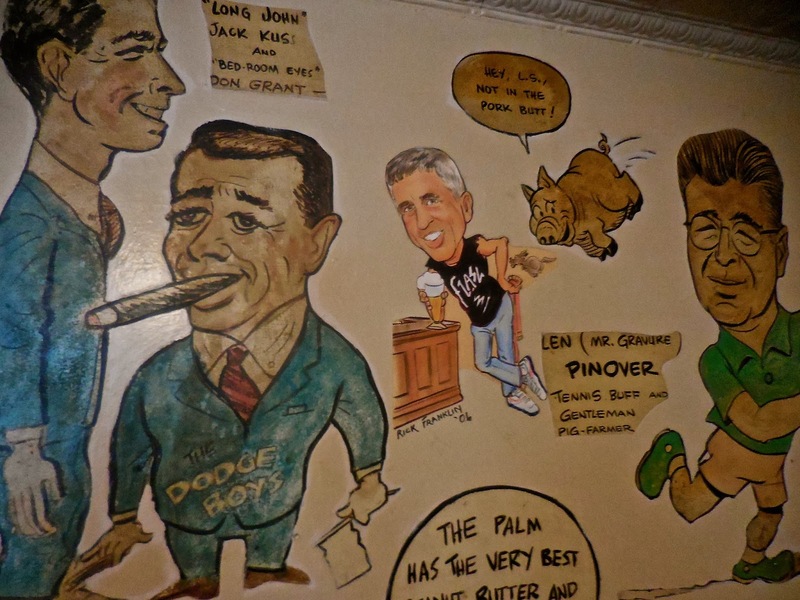 My boss at the time, Frank Chillino, told me that Joe D’Angelo (King Feature’s president at the time) just had lunch recently with some cartoonists at the Palm and they had added some new cartoons to the walls. My job was to go over there, bring some paint, and add some color to them. 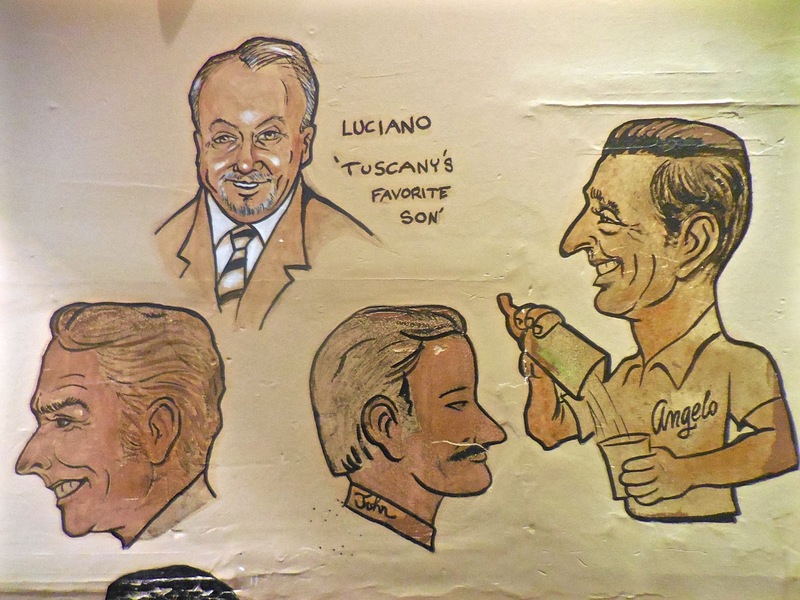 I got there before the restaurant was open for business and carefully added color between the lines of permanent marker the cartoonist had drawn – and for the life of me I can’t remember which characters they were. The following are pics from an old New York Magazine spread. 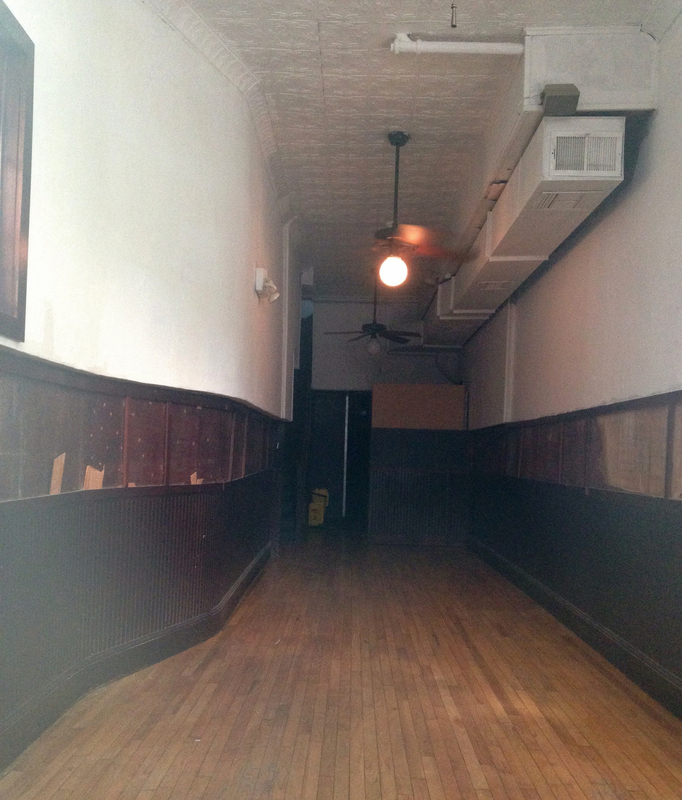 A few more from Jeremiah’s Vanishing New York. 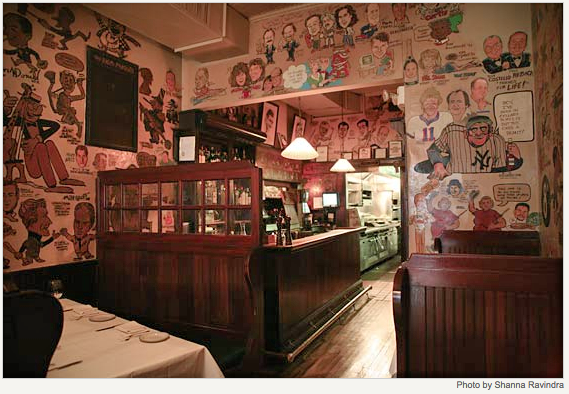 I got to have lunch there once, and on King Features’ dime, with fellow Comic Art Department staff member Jerry Craft. Not being a steak connoisseur (hotdog anyone?) 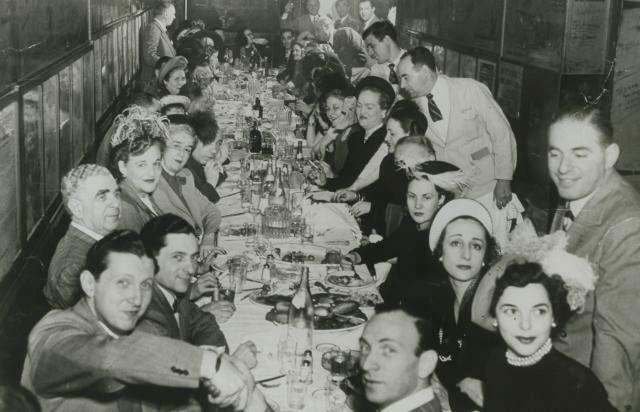 I was completely out of my league in the restaurant but soaked up the atmosphere as it was one of those New York and cartooning institutions. That little piece of comic history is gone now. Glad I was at least a part of it in some small way. 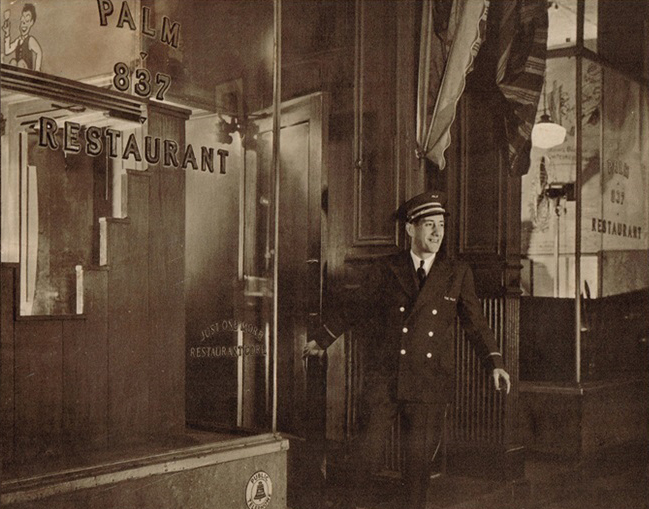 This entry was posted in King Features, New York, Ramblings & Reviews and tagged King Features, New York, The Palm. Bookmark the permalink. 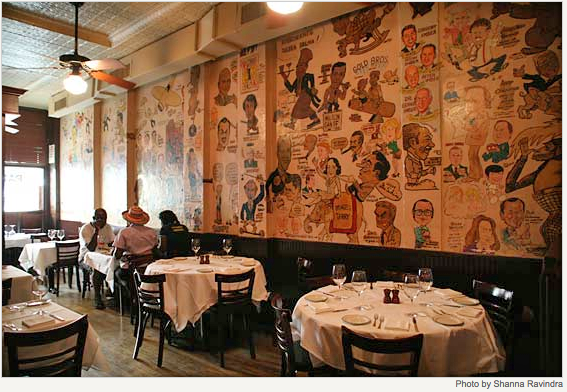 1 Response to The Palm Restaurant’s Wall of Cartoons – Gone.